Welcome to the Andreasen Chiropractic & Wellness Center New Patient Center! Arriving at a doctor’s office for the first time can be a nerve-racking experience. Paperwork to fill out, new faces and names to learn, and getting to know your way around the office can add to an already stressful circumstance. 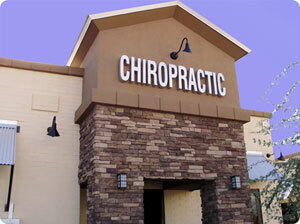 We strive to remove stress and tension to make you feel comfortable. In this area of the website you will be able to take care of items necessary for your visit prior to arriving, in the comfort of your home. 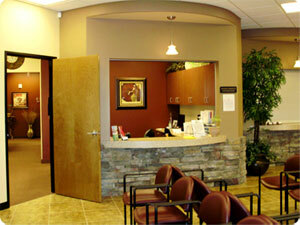 When you arrive you can let us know the history and current state of your health. What questions, concerns and goals regarding your health and wellness can we help you with? The New Patient Form & New Patient Form en Español are available at our office. Upon entering our office our friendly receptionist, will greet you and welcome you as a member of our family. She will help you fill in the New Patient Health History Form. Next you will have a consultation with Dr. A to discuss your health-related problems, concerns, as well as potential treatment options. Your first visit is designed for Dr. A to learn more about you, your condition and your expectations, to determine whether chiropractic care will you meet your goals. Dr. Andreasen will then conduct a physical examination of the problem areas, and may need to take some x-rays. If treatment is appropriate on the first visit Dr. A will start you on your road to health and wellness, or will schedule a date for your treatment to begin.